In effect, DNSSEC transforms the DNS into an authenticated directory of information associated with domain names, and as a result some natural follow-on benefits appear. DNSSEC can be used to securely store and retrieve cryptographic keying material, such as public keys, X.509 certificates, etc. in the DNS. 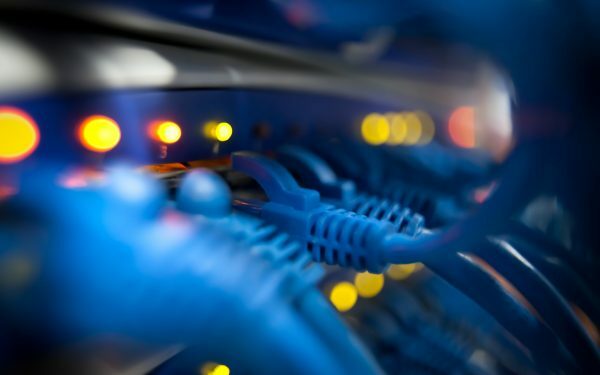 These can in turn be used to significantly strengthen the security of Internet applications, and address a variety of vulnerabilities that exist in today’s deployed systems. 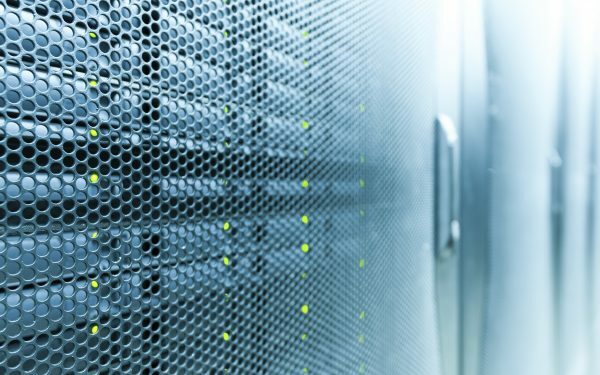 The “TLSA” DNS record type defined in the DANE protocol describes how to associate Transport Layer Security (TLS) certificates with the domain names of servers. These can then be used to secure TLS applications, such as Web (HTTPS), email transport (Simple Mail Transport Protocol (SMTP) over TLS), instant messaging (XMPP over TLS) and many more. SMTP over TLS is one application where DANE is seeing growing production scale deployment on email servers with large numbers of users. 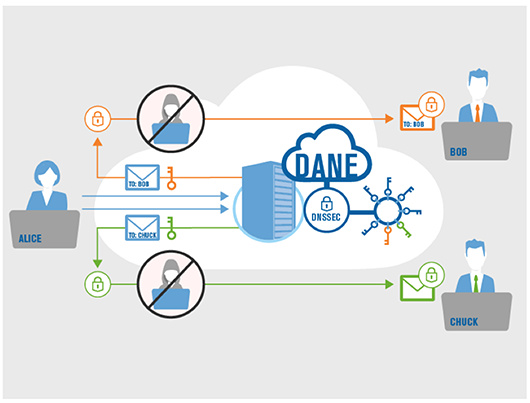 The appearance of DANE for SMTP transport security is particularly timely. 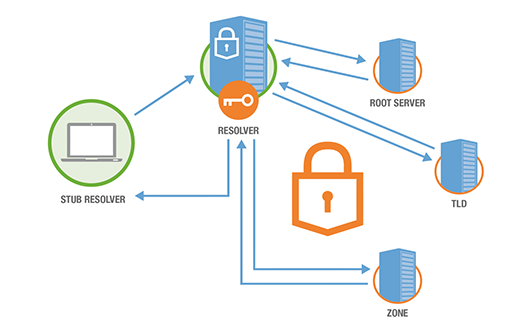 SMTP over TLS has traditionally been used in an opportunistic manner – it is used only if both sides of the SMTP connection support it. 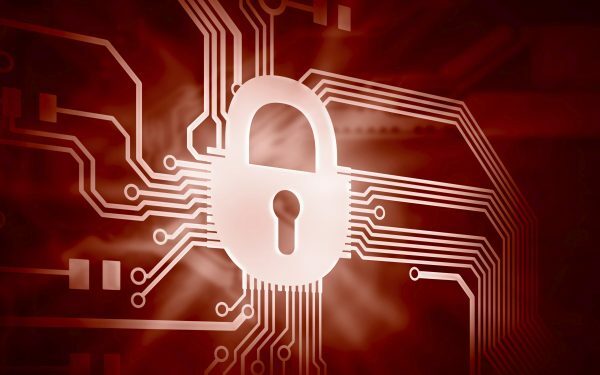 However, a man-in-the-middle attacker can easily subvert the security by stripping away the TLS capability indication and downgrade the connection to be unencrypted. 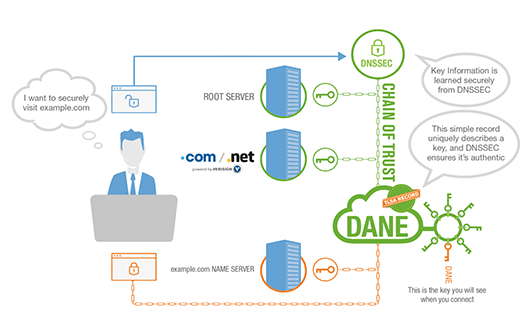 With DANE, SMTP servers use the presence of a signed TLSA record in the DNS to (a) confirm the intent to secure the session with TLS, preventing downgrade attacks, and (b) authenticate the connection with DANE. Emerging projects, such as the US National Cybersecurity Center of Excellence’s (NCCoE) Secure Email initiative, are already exploring ways to use such mechanisms. With the advent of DNSSEC and DANE, it is now possible to deploy inter-organizational secure email in a truly scalable and manageable way. 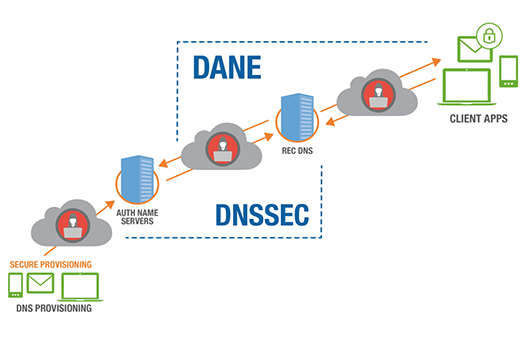 In short, DANE provides the ability to use DNSSEC to perform the critically important function of secure key learning and verification. It can use the DNS directly to distribute and authenticate certificates and keys for endpoints. It can also work in conjunction with today’s public CA system by applying additional constraints about which CAs are authorized to issue certificates for specific services or users – thereby significantly reducing risks in the currently deployed CA system. 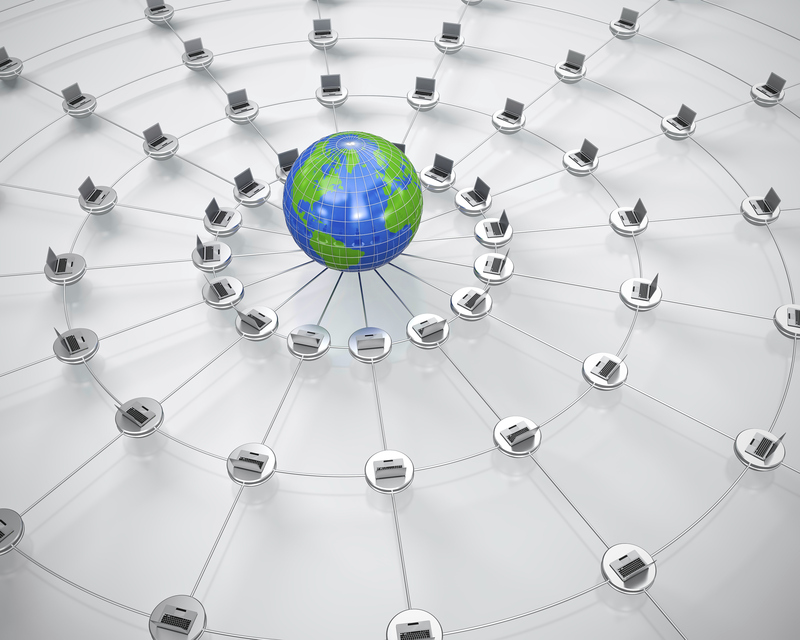 A recent paper from Verisign Labs explores this topic in more detail.